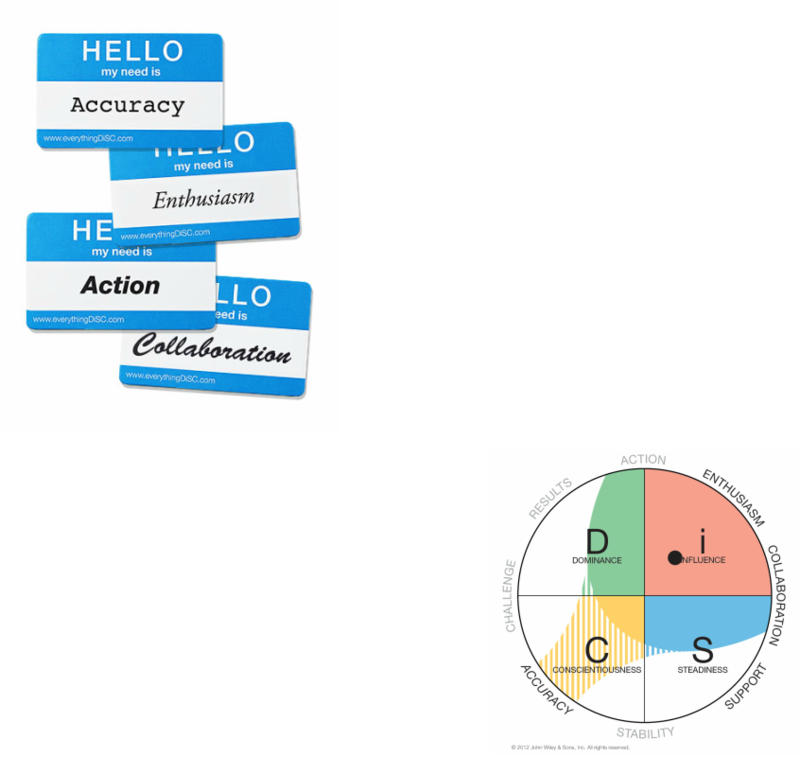 Everything DiSC® tools are designed to help everyone in any organization or industry—from those new to the workforce to experienced leaders —understand themselves and others. The entire family of proven, research-validated solutions engages individuals and establishes a common language that elevates the effectiveness of communication and teamwork to create more productive workplaces. • Spark meaningful and purposeful discussions that begin with understanding oneself. • Put assessment insights into action. • Create empathy and understanding of other styles. • Help individuals develop a broader understanding of themselves and their relationships, explore their potential, and build more effective relationships.